After 25 wonderful years, Zouk will be hosting one last dance at it's historic Jiak Kim Street warehouse grounds this weekend. While it clearly isn't over for the long-running Singaporean institution since they'll be moving to Clarke Quay on December 17th, it definitely does feel like the end of a very special era. That storied space practically introduced electronic music culture into the local consciousness during a time when most Singaporeans' idea of nightlife involved a cover band playing Top 40 hits. Beginning with Balearic house music in early 90s', Zouk pressed on with a vision they believed in, even during the difficult early years, eventually shaping the booming industry as we know it today. 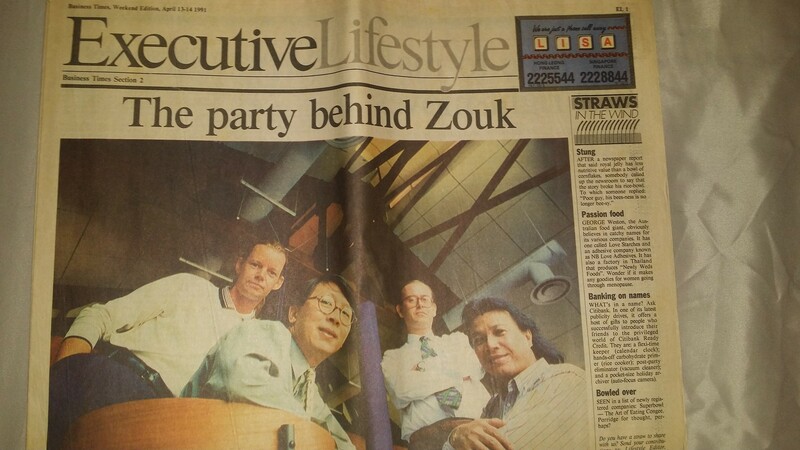 While mega club imitators have come and gone, Zouk remains, a quarter of a century later, still at the forefront of the scene they ignited. And throughout that time, the club has seen innumerable legends grace their decks. From techno giants like Jeff Mills and Carl Cox, to house greats like Frankie Knuckes and Laurent Garnier, to trance superstars like Armin van Buuren and Paul Oakenfold, to EDM hotshots like Avicii and Hardwell, to hip-hop trailblazers like De La Soul and Jazzy Jeff - Zouk has always been the go-to spot for any big act traveling the region. Ever inclusive, the legendary space has also played host to a variety of relevant niches, ranging from drum & bass junglists like Kenny Ken and Andy C to experimental geniuses Four Tet and Ramadanman, to Big Beat bosses The Chemical Brothers and Fatboy Slim and cutting-edge provocateurs Crystal Castles and Peaches. And those names represent just a tiny fraction of the icons that have performed for the "tribe" at Jiak Kim. But while most of those acts have become a fabled part of the Zouk fabric, even to those who were too young to be there - surprisingly enough, there are a handful of quintessential Zouk bookings that people under 25 may not even know about. Here are five prime, seminal acts that millennials wish they could've been old enough to see at Zouk back in the day. English trip-hop innovators Massive Attack came by in July 1997 for a full live set, and by all accounts, it was one of the greatest nights Zouk has ever had. 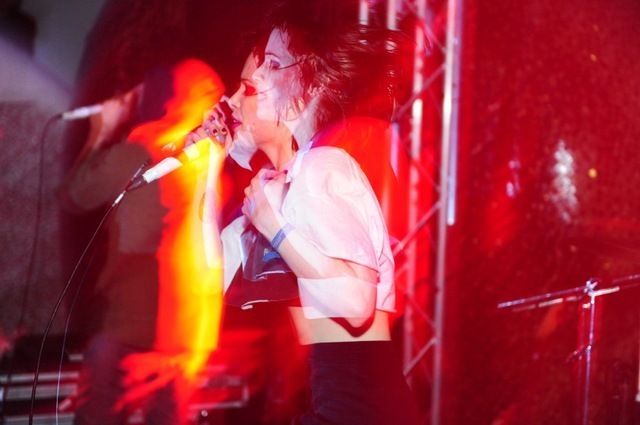 She's never been back since, so that makes the avant garde Icelandic songstress' back-to-back two night Singapore shows at Zouk in February 1996 all the more special. Many youngsters seem completely unaware that the stylish post-disco legend once tore the roof off Zouk in June 1997, and like the aforementioned pair, she still remains as relevant as ever. Boy, 1997 was sure a special time to be a live music fan in Singapore. Grace Jones in June, Massive Attack in July... and New Wave synthpop stars Erasure in August! This is one is slightly more recent, taking place in 2000, but the memory of this Scottish rock act's incredible Zouk set seems to have been lost to the subsequent generation as well.